StencilGirl Talk: The January 2018 StencilClub Reveal! The January 2018 StencilClub Reveal! Are you ready for StencilClub 2018 and all the fabulous stencils and art community connections? Mary Beth Shaw unlocks the ornate, elegant January set! 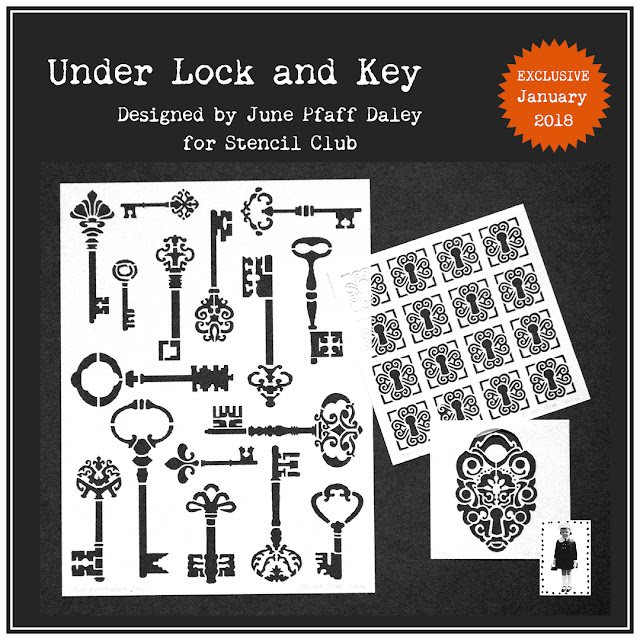 "My project for this month’s stencil club trio , “Under Lock and Key”, is meant to unlock the power of positive daily affirmations, the perfect way to begin a new year. 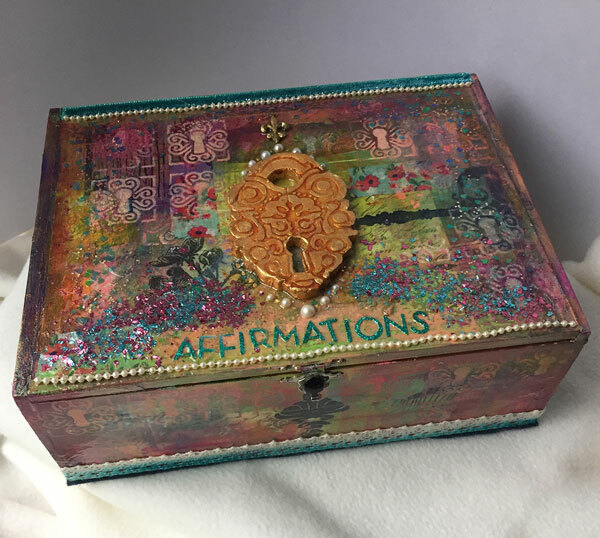 The word affirmation comes from the Latin affirmare, originally meaning “to make steady, strengthen.” Therefore the goal of an affirmation is to strengthen our belief in the action we wish to manifest into our lives. Affirmations have been proven to aid in self-improvement because of their ability to rewire our brains. Positive thoughts push our brains to put an end to negative thinking and empower wishful words into reality. 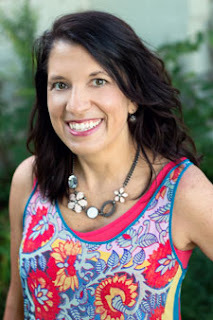 This project is a vehicle to incorporate the mindful, meditative exercise of daily affirmations." I would moreover influence essentially every person to save this site page for any most adored help to help posted the appearance.